After the devastation and disaster and confusion from Hurricane Katrina in 2005, Federal Law now mandates any disaster response be initiated at the local level. This means the Law now requires local Emergency Management teams have plans in place to help evacuate and assist its citizens when disaster strikes. Part of that plan requires local Emergency Management help an entire household, including the family pets during an evacuation. This is a tall order for local Emergency Management Teams, leaving many searching for ways to accomplish such a hefty task. The State of North Carolina has common knowledge about disaster response based on their frequent response to hurricanes, floods, tornadoes, fires and winter storms that plague the state. 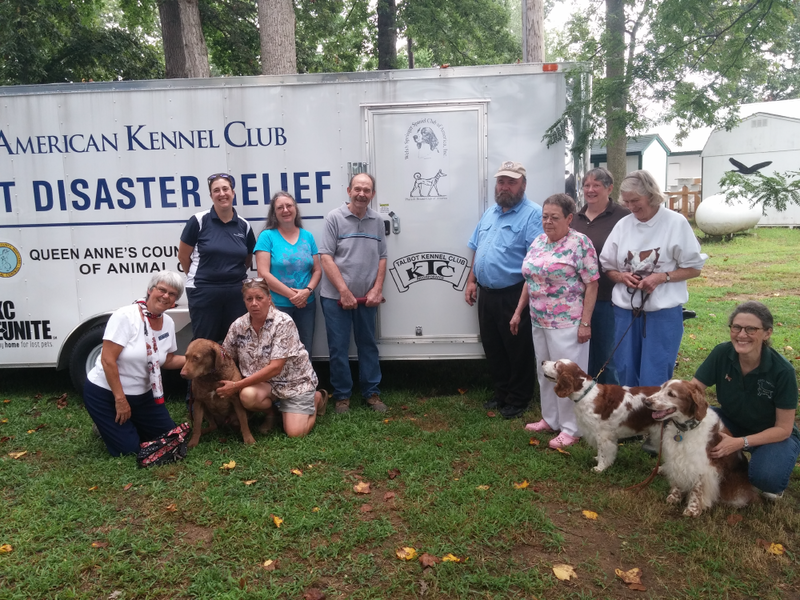 This is why AKC Reunite has partnered with the State, leveraging some of their best practices to introduce AKC Pet Disaster Relief. 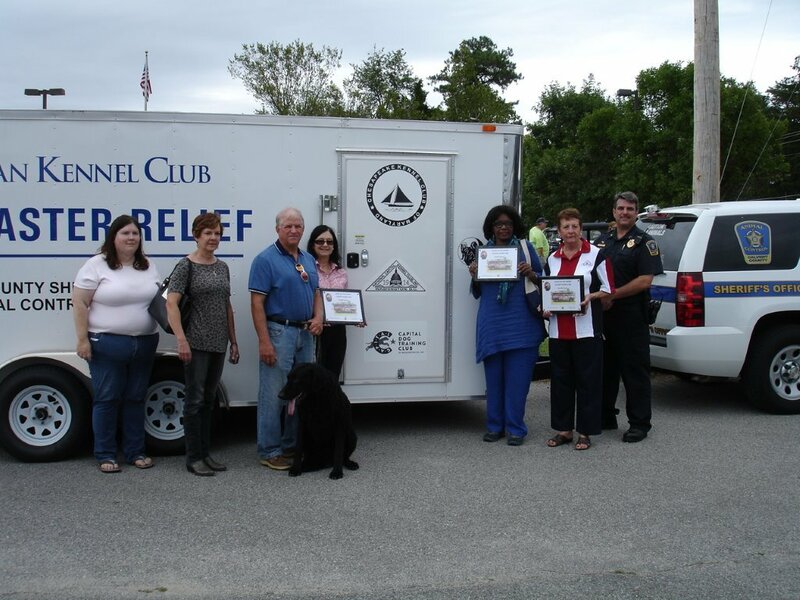 Through this donation program, AKC Reunite, AKC Clubs, private organizations and pet lovers help communities be prepared to better protect and save its citizens and their pets when every second counts. 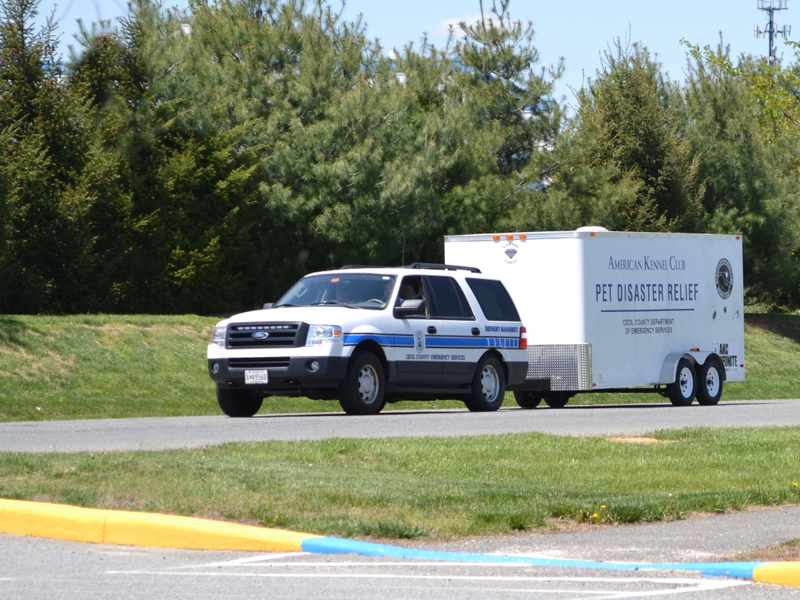 Counties across State of Maryland with the support of their local AKC dog Clubs have fortified their State’s Emergency Preparedness planning with AKC Pet Disaster Relief trailers staged across 8 counties throughout the State. The counties have coordinated mutual aid plans, where they have agreed to share resources and help one another when disaster response is required. Further, the counties are organizing routine drills and training programs to ensure they have the knowledge and resources in need to help Maryland’s citizens and their pets.